Using a sketch or a list of parts, we can design cable assembly solutions for small quantity or large volume production runs. Get every component you need; only what you need; assembled according to your specifications with value-added kitting. One kit, one delivery, one price. Our value-added kitting services save clients time and money by assembling multiple components under a single purchase order. That means no delays, wasted items, or excess costs. 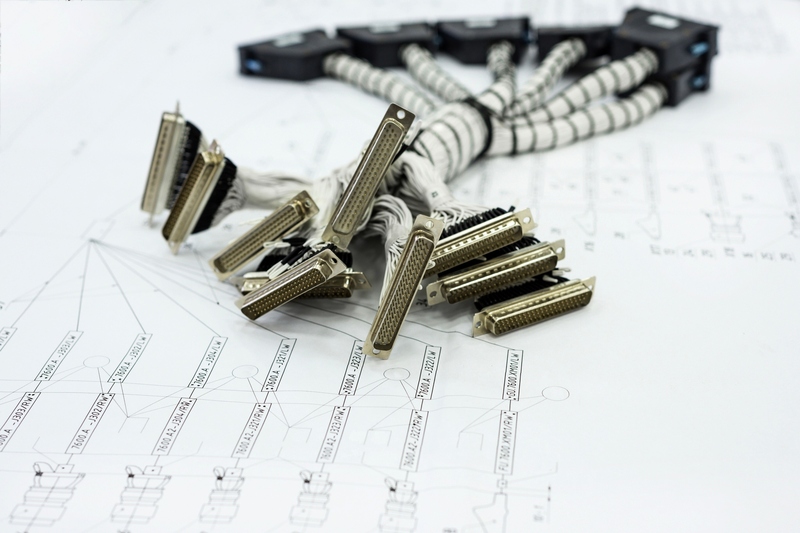 We provide customized cable assemblies, wiring harnesses, and turnkey mechanical box builds for companies and projects of all sizes, with an attention to detail that is unparalleled. Reduce costs and time-to-market with additional services such as respooling, wire and tube cutting, barcoding, hot stamp marking, and much more. As a build to print manufacturer, AL-Tech leverages more than 250 years of combined experience and extensive product knowledge to meet the needs of its diverse clientele. Applications include military, medical, OEM, telecom, and more. Our number one priority is providing clients with the solutions they need to overcome production challenges, while increasing efficiency and reducing overall costs. We utilize only the best materials, and represent more than 50 of the industry’s leading manufacturers. AL-Tech Associates, Inc. specializes in technical solutions that help clients connect to an ever changing world. We are an interconnect distributor providing fiber optic cabling, connectivity products, and value-added kitting services to customers across the globe. 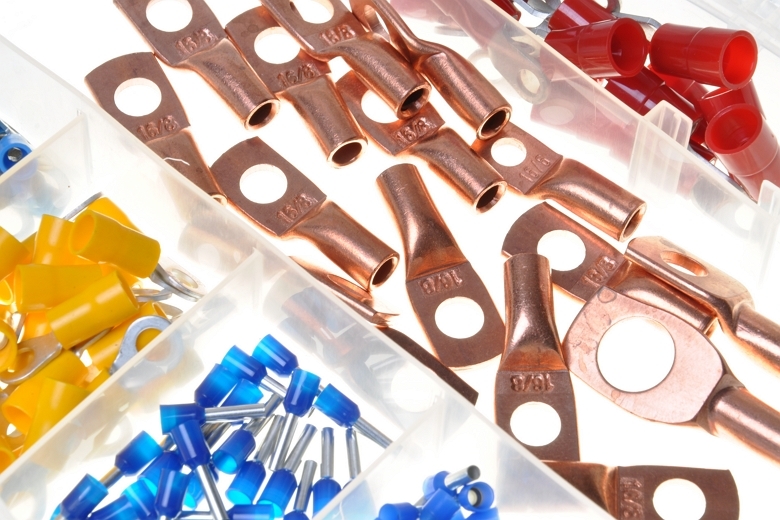 From electro-mechanical connectors to high frequency coax cable assemblies, our products and assembly services provide the support needed to complete any job. 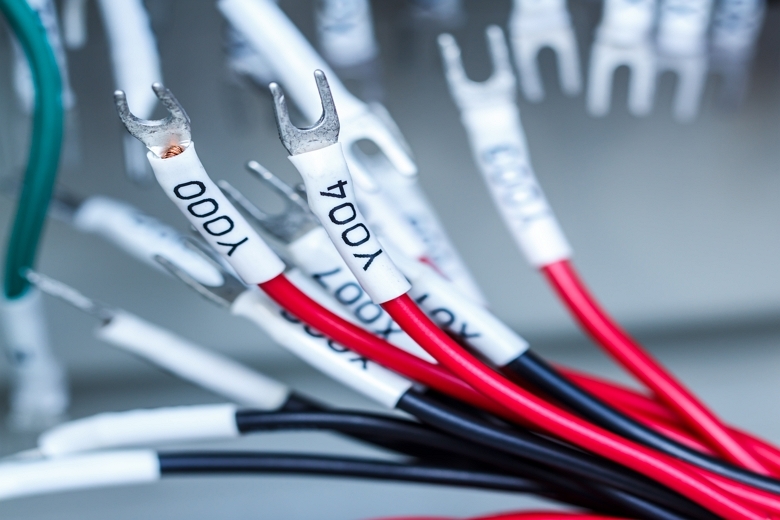 We specialize in projects ranging from multi-element subassemblies to complex harnesses. We demonstrate an unlimited scope of testing knowledge. We offer comprehensive engineering support, from prototype to LRIP to full production. We strive to be error free and are committed to timely, responsive client service.